You're welcome. :) I, too, had forgotten it - and it made me chuckle all over again. 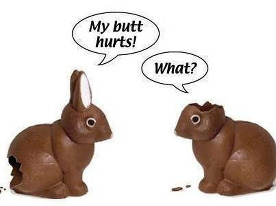 I hope you and your family had a good Easter!